Beach Umbrellas - You ARE an ARTiST! 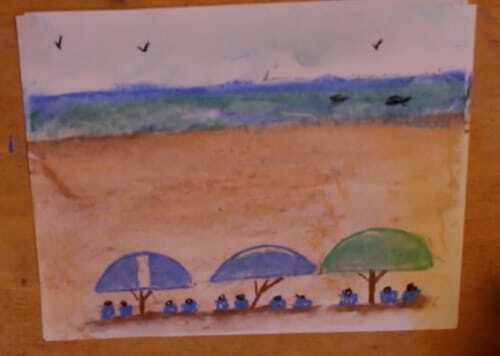 Learn perspective by beginning your beach scene 3/4 way up on your paper and the use of darker colors further from the viewer. Have fun adding people and beach umbrellas!